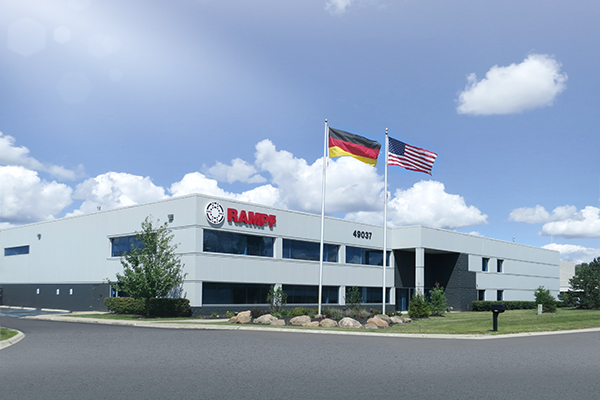 RAMPF is present in North America and Canada with its subsidiary RAMPF Group, Inc. (USA) and its core competency RAMPF Composite Solutions (CDN). Foundation of RAMPF Group, Inc. The first step in the internationalization of RAMPF: In June, RAMPF goes abroad with the foundation of RAMPF Group, Inc. located in Holland, Ohio. 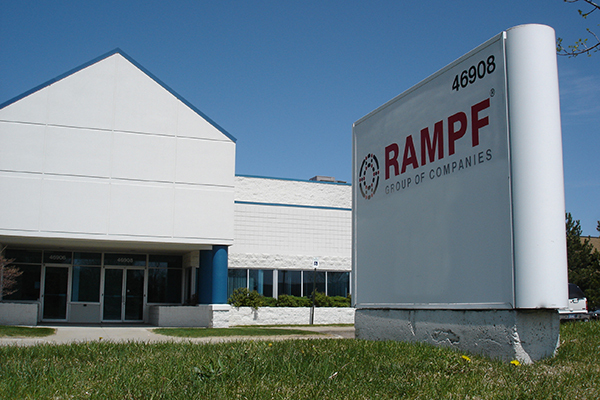 RAMPF Group expands and moves into a 30,000 sqft facility. Foaming of 400,000 FIPG door modules for Jeep Wrangler per year. 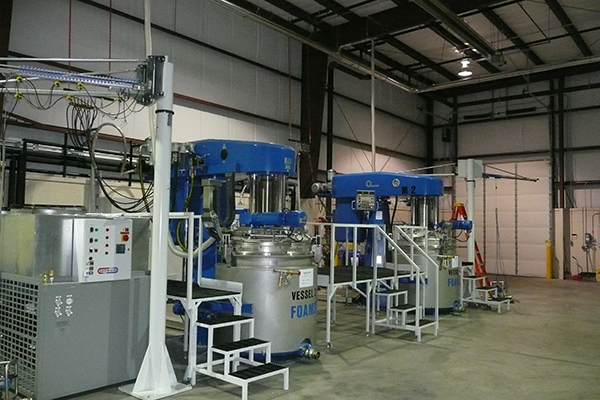 RAMPF Group, Inc. starts its own production. In total, the American subsidiary of the international RAMPF Group invests $ 1 mill into the construction of the plant. After one year of planning and construction, the 2,800 m² factory starts producing PU foam gaskets. RAMPF Group takes over the Form-In-Place Gasketing Division of Chemque Inc. 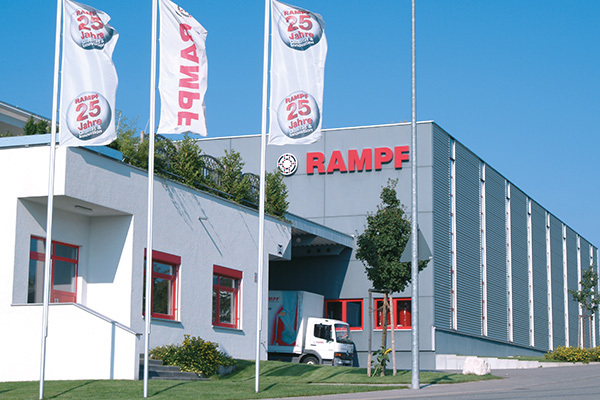 In January 2009, RAMPF takes over the FIPG division of Chemque Inc. A win-win situation: RAMPF wants to establish market leadership worldwide within the field of foam gaskets, Chemque wants to focus on the specialty graphics, construction, and telecommunications divisions. 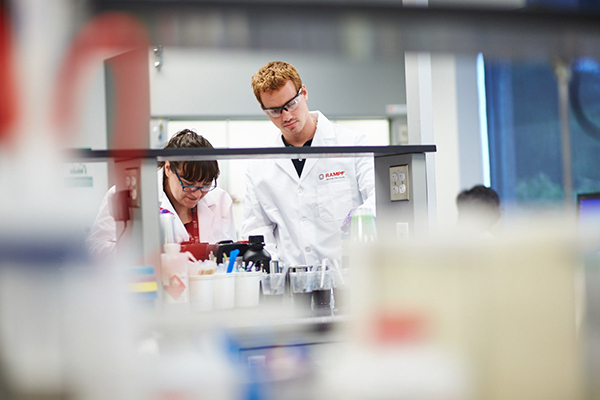 The addition of the Chemque materials enhances the comprehensive product portfolio of RAMPF, with FDA and UL-listed systems now part of the product line. The European market is supplied by the German RAMPF Giessharze GmbH & Co. KG. The US subsidiary, RAMPF Group, Inc. serves customers in the NAFTA region. 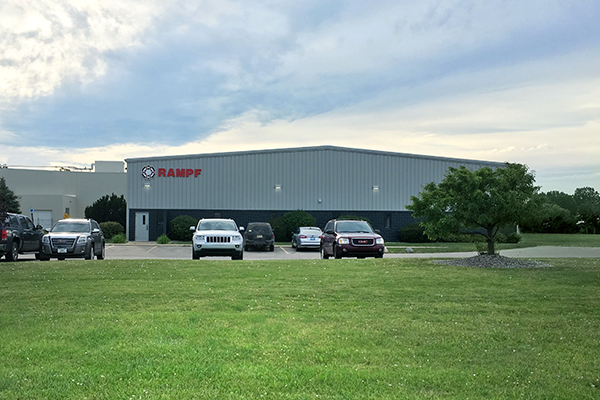 RAMPF Group, Inc. follows the trend set by automakers, as especially foaming, coating, bonding, and casting large automotive parts calls for proximity to the end customer. This minimizes transport costs and ensures greater flexibility in meeting customer needs. 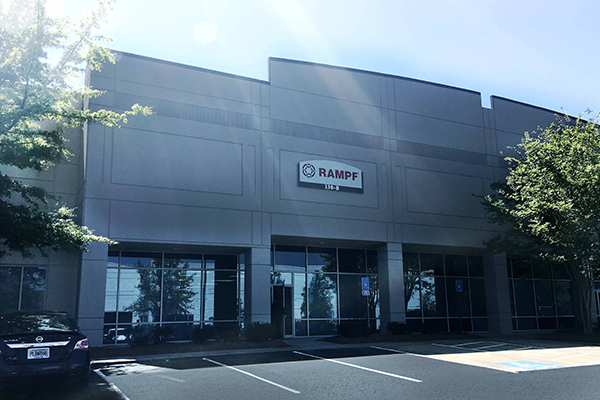 RAMPF Group, Inc. therefore establishes a new facility in Atlanta, Georgia, close to the automotive industry in the south-east of the USA. 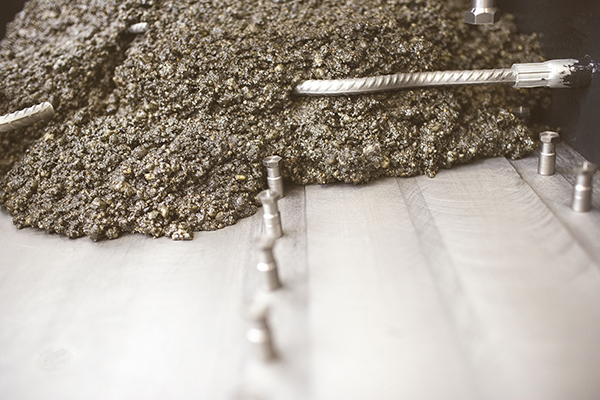 RAMPF Group, Inc. sets up facilities for this innovative casting technique. Using vacuum casting equipment, close contour models are casted seamlessly smooth with fine surface structure and high dimensional stability. 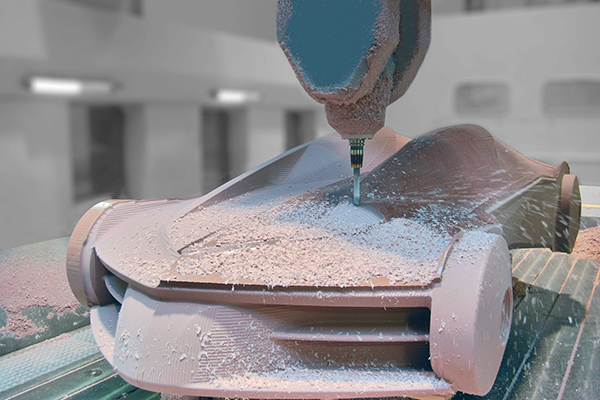 The castings are produced without the need for conventional, time-consuming model construction. 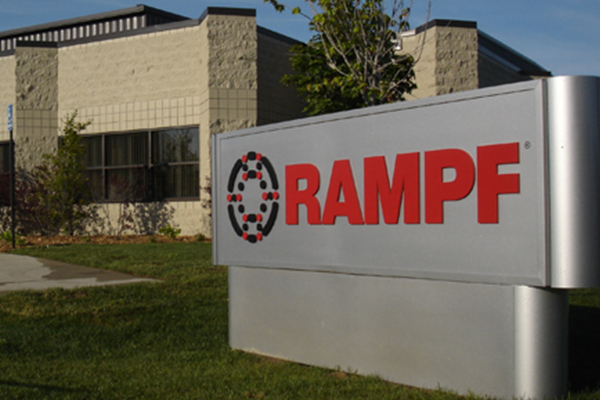 In early 2014, RAMPF Group, Inc. moves into a new facility across town. “We need more space in order to continue on our path of growth,” CEO Jürgen Penker emphasizes. The move involves an increase in floor space from 28,000 to 50,000 sqft, including 5,000 sqft for office space and 5,000 sqft for applications engineering/laboratory. 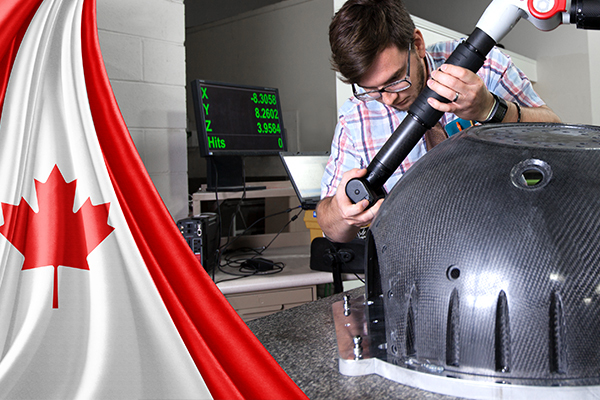 The international RAMPF Group acquires the Canadian company APEX Composites and integrates it into the Group as the new core competence RAMPF Composite Solutions. RAMPF Composite Solutions enters the global composites market as a holistic supplier to companies in the aerospace and medical industries, offering a complete suite of services including composite part design and engineering, tool making, tailored fiber placement, composite manufacturing to very tight tolerances, and metal-to-composite conversion engineering. The incorporation of APEX Composites represents another major step in the internationalization of the RAMPF Group. The developer and manufacturer of technologically advanced polyurethanes for tooling and modelling applications becomes part of the US subsidiary RAMPF Group, Inc. Fairness, trust, mutual support, recognition, sustainability, and a commitment to mutual respect that is born out of flat hierarchies – The RAMPF Values are firmly anchored in our corporate philosophy, which determines how we work together and the way we present ourselves to the outside world. Company founder Rudolf Rampf established these values, and they also form the basis for the corporate activities of his sons and successors, Michael Rampf and Matthias Rampf. The RAMPF Values are universally valid for all employees, no matter which country, company or department they work in. The trusting relationship we have with our customers, suppliers, and partners is a vital part of the long-standing success story of our family-owned company. We know that only reliable partnerships are successful in the long run. Regardless in which company, country, or department we work: We all have good reason to be proud of our achievements and of the Group. Each and every individual counts. Because everyone’s abilities and knowledge are part of our success. Sustainability in business means improving the living conditions of the current generation without compromising the future of generations to come. That is why we are committed to an environmentally responsible production and adhere to the highest quality standards. Furthermore, we place great value on long-term partnerships and sustainable employee development. To develop tomorrow’s solutions today, our employees need to stay one step ahead. For this they require state-of-the-art workplaces as well as high-quality work clothes that ensure safety and protection. At RAMPF, we are always open and honest with each other. Because honesty breeds trust and forms the basis for positive, successful working relationships. We treat each other and our customers, suppliers, and partners with respect and decency. Together we set our goals – together we achieve them. We invest in our skills and knowledge, we take responsiblity, we expect and encourage great achievements, and we support talents. 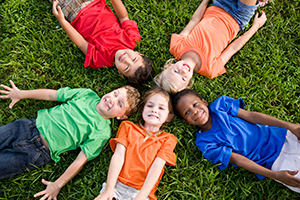 Corporate citizenship – more than just a buzzword. The RAMPF Group is well aware that a company does not operate in a vacuum and takes very seriously the need to act responsibly. In 2001, it set up the Rudolf Rampf Foundation to support the young people of Grafenberg in their sporting, musical, and other activities. To date, the foundation has provided more than 40,000 euros of funding.